Ensure your Carnival King DFC1800 or DFC4400 funnel cake / donut fryer is operating at the proper temperature with this Carnival King DFCKNOB replacement temperature control knob. Use this temperature control knob to replace your lost or broken knob so you can accurately adjust the cooking temperature of your fryer. 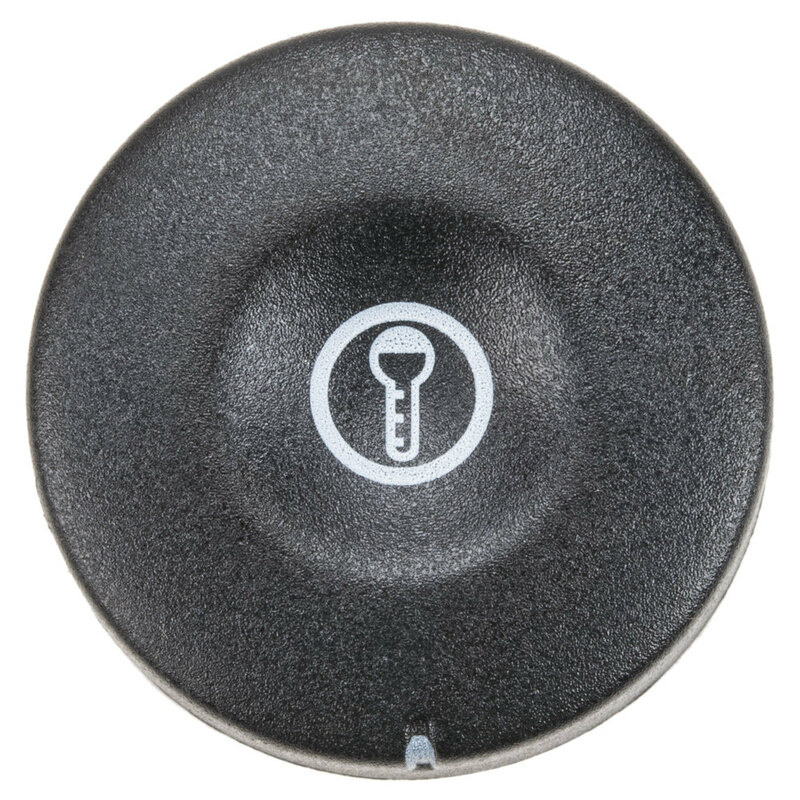 Easy to replace, this knob sits on the outside of the unit and is simple to attach in place.